The story of how Love, Bonito started up has always served to be an inspiring one. With just $500, they successfully made a name for themselves in the local fashion industry and proved that they are not ‘just another blogshop’. 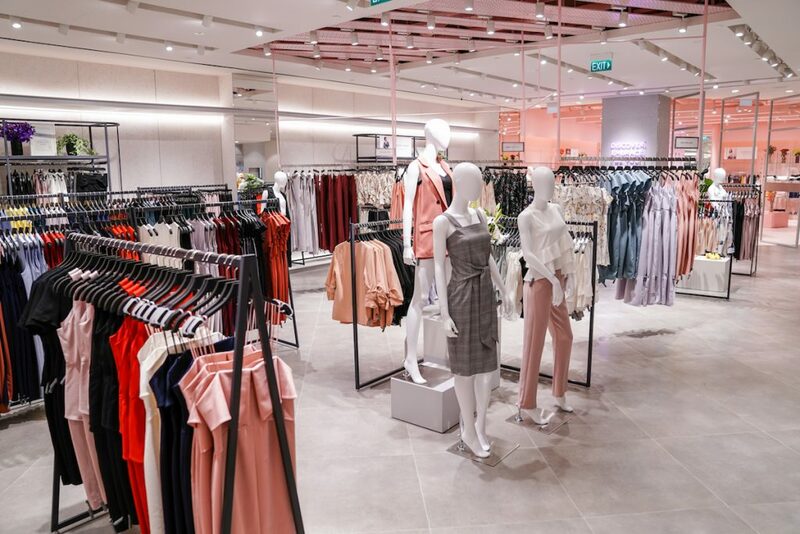 Although it started out as a passion project back in 2006, it has grown exponentially over the last 11 years to become one of Singapore’s largest fashion brands. Last year, its success translated into the delivery of more than half a million packages; and in 2016, it raked in a revenue of approximately $10 million. Today (February 1), Love, Bonito announced that it has secured an additional US$13 million (~S$17 million) in a Series B funding, led by Kakaku.com and existing investor NSI Ventures. Its previous Series A round in 2016 – also led by NSI Ventures – was instrumental in moving Love, Bonito from a bootstrapped founder-led Singapore business, to a fast-growing regional brand that more than doubled its sales. This time, the company hopes that this funding will help further propel themselves to be Asia Pacific’s leading women’s lifestyle brand. “We are truly grateful for the vote of confidence from prominent investment players in our mission. We look forward to benefit from Kakaku.com’s consumer and technology expertise and we are excited to continue to leverage NSI Ventures’ hands-on approach to helping companies scale globally,” said Dione Song, Chief Commercial Officer at ‎Love, Bonito. 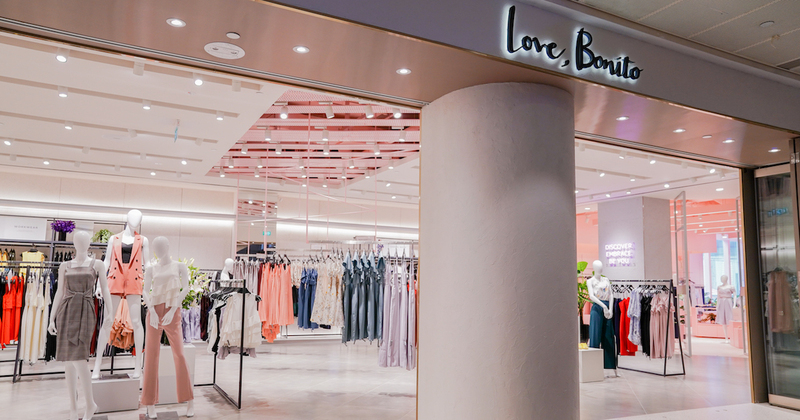 To accelerate its next growth phase, Love, Bonito said that this additional capital will advance the brand’s commitment to create new community-based retail experiences. It wants to integrate its online and offline channels, and revolutionise the way e-commerce brands interact with consumers. This will be achieved by mainly bolstering its product portfolio, and expanding its data and engineering teams. Love, Bonito believes that this integration of ‘clicks and bricks’ is a strategic move to offer a more differentiated and personalised retail experience. It hopes to also build brand relevance in new markets across Asia Pacific, as well as deepen its influence in existing markets such as Singapore, Malaysia, Indonesia, and Cambodia. After operating mainly online for seven years and running a series of profitable pop-up retail projects, Love, Bonito has taken up the challenge of delving into the ‘dying’ retail sector with the launch of its first flagship store in Singapore in November 2017. 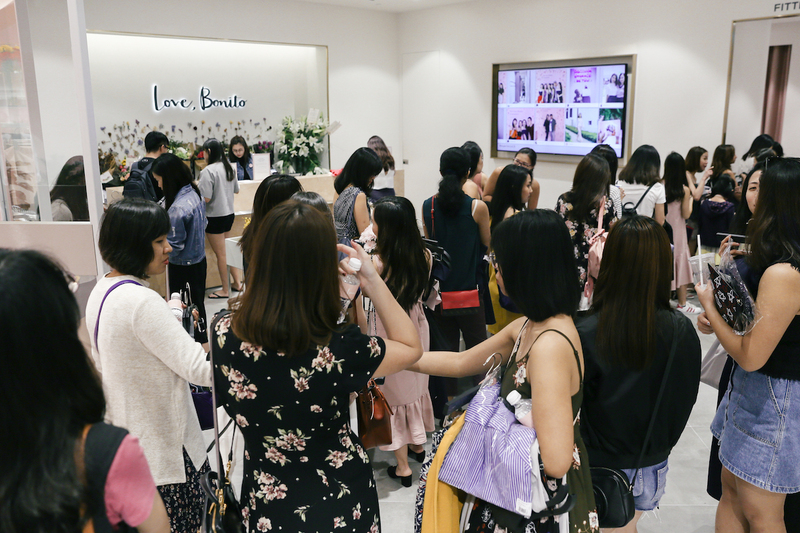 “With our latest fundraising initiative, we will continue to strengthen our omni-channel strategy and create even more meaningful offline, in-store experiences that complement our online offerings to better serve our shoppers,” said Rachel Lim, co-founder of Love, Bonito. “The digital consumer is increasingly discerning, and we are confident that we will be able to provide an unrivalled retail experience across online and offline touchpoints seamlessly through our constant innovation,” added Song.